Discussion in 'The Lounge' started by LordOpie, May 9, 2008. I want to go see that in person. That is freakin incredible! 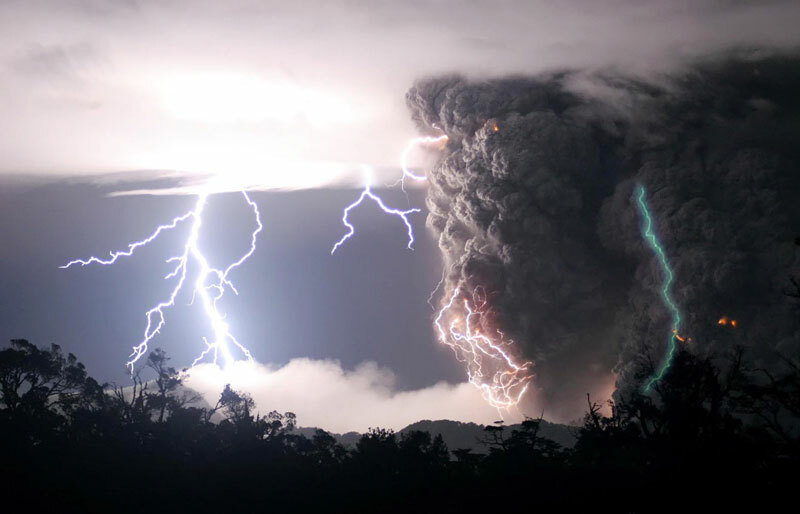 how pissed does mother nature need to be to unleash a lightning storm in the midst of a volcano eruption. Just amazing. Nature is so awesome. Gnarly. Sure don't see that every day. Cool, but glad I don't live next to it. 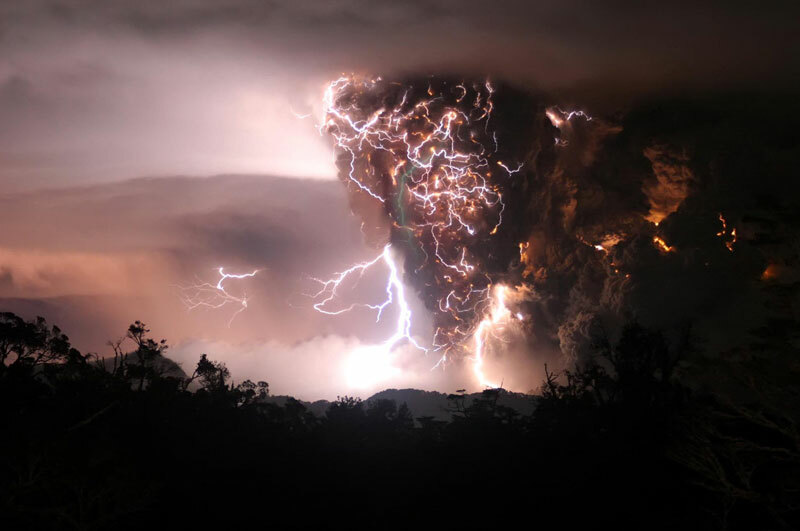 Ummm... the volcano CREATED the lightning storm. LO - those pics are quite spectacular. They look fake. Like they came from Bryce Stormmaker&#174; or something. How the **** you gonna get green lightning? Anyway when I first saw them I thought that's some old testament right there and I made this. Wow, cool pics. Definately something that would be amazing to see firsthand.